Centrally located next to Bond Street station and in the heart of Oxford Street, Scoff and Banter Tea Rooms at Radisson Blu Edwardian, Berkshire is the perfect spot for an elegant lunch or dinner. The space which can seat 30 guests is available for exclusive hire and is ideal to for product launches, meetings or simply decadent private dining overlooking Oxford Street. Find out more here. Call our team on + 44 (020) 7514 3456 or email: oxfordstreet@scoffandbanter.com to make a booking or an enquiry. 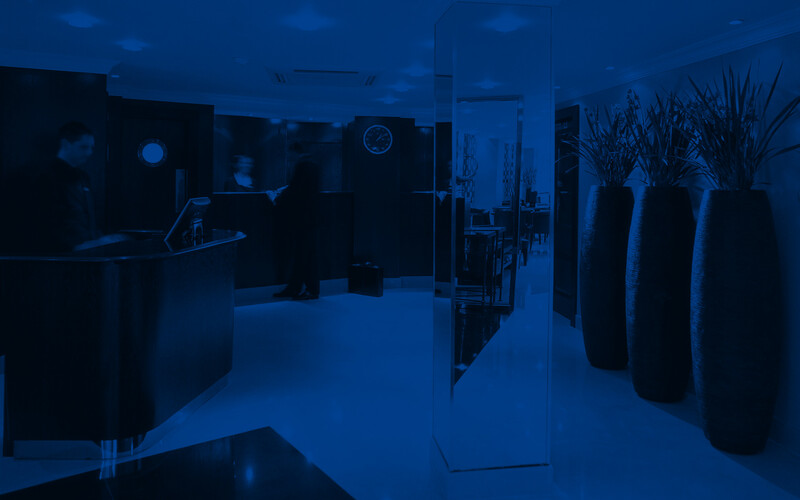 Just a few minutes walk away, the four star Sussex hotel in Marble Arch can accommodate your small meeting needs with space for up to 12 people. The Kenilworth hotel near Tottenham Court Road station is recommended for larger events and can cater for up to 120 people. Find out more about The Sussex hotel meeting space or The Kenilworth hotel event space, or contact our team at londonmeetings@radisson.com. We know a thing or two about what makes the ideal venue for training. To start with, we won’t surprise you with any unexpected costs.